Yves Rocher brings you the pleasure of a moisturizing lotion with relaxing benefits. It is formulated especially for dry skin that lacks moisture and hydrates it with care. 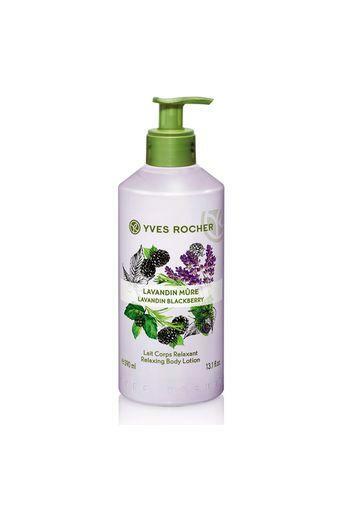 Enriched with the essential oil of lavandin with blackberry, it gives a sense of well being and intense relaxation, this body lotion leaves the skin soft and relaxed. The formula is tested under dermatological supervision, and is ethoxyl free, mineral oil free and paraben free. 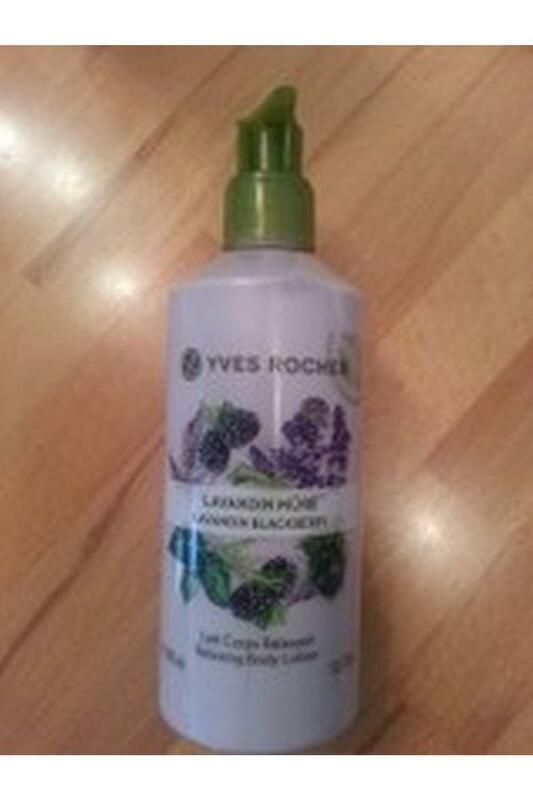 Nourish your dry skin with the goodness of this moisturizing lotion and have a soft, supple skin in just a few days.